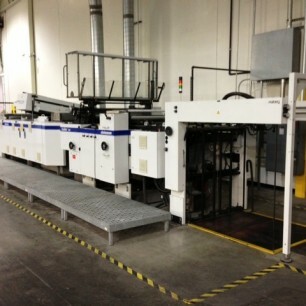 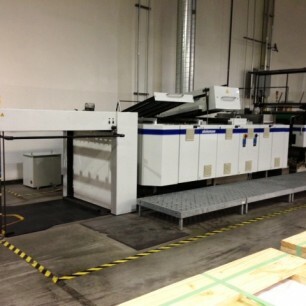 Contact us for more information on this Steinemann Colbri 104 Item #1465-A Today! 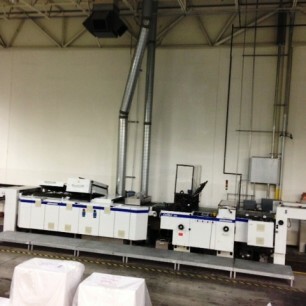 2001 Sakurai SC40/55AII 59? 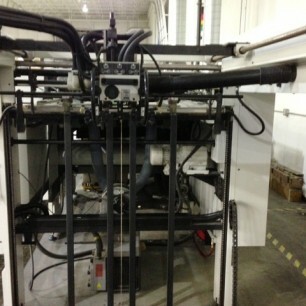 Screen Press with U.V.